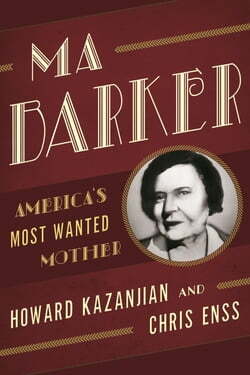 Was Arizona Donnie Clark, AKA Kate “Ma” Barker the mastermind behind the Barker gang terrorizing the Midwest during the early years of the great Depression? Or was she a terrible mother who urged her sons to criminal behavior for her own financial gain? Or does the truth lie somewhere in... read more between. This lively retelling of the legend of Ma Barker and her boys is full of action, intrigue, and the answers to mysteries that have lingered for more than 70 years.